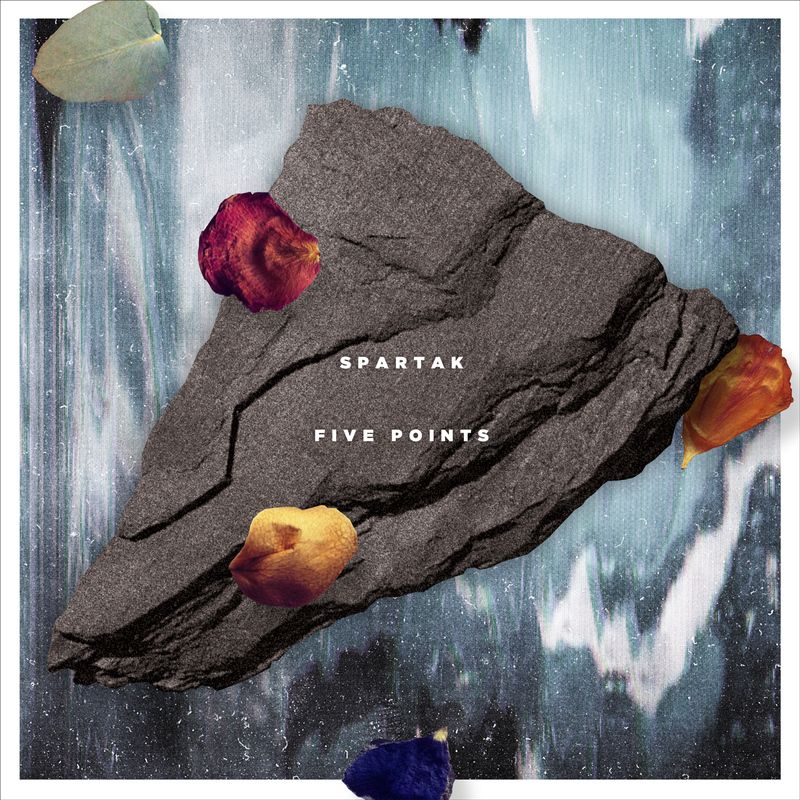 Since 2006 Canberra’s Spartak have been exploring the outer reaches of indie rock, improvised jazz, electronic music and modern composition, combining a broad palette of delicate melodies, free percussion, processed sound and found textures. Starting out as a duo consisting of core members Shoeb Ahmad and Evan Dorrian, Spartak released three acclaimed albums; Tales from the Colony Room via Shoeb’s own hellosQuare recordings, Verona via English label Low Point, and most recently Nippon via New Weird Australia’s New Editions imprint. After touring extensively throughout Australia, Malaysia, Singapore and Japan the duo reached a crossroads, uncertain of which direction to take the project. This was compounded further by the creation of a new project called Savages which focused on more traditional song structure, bringing the vocals of both Ahmad and Dorrian to the fore. It became apparent that this new direction was a perfect fit for Spartak, so the decision was made to dissolve Savages and expand the Spartak line-up to include Savages member Matt Lustri. Five Points is the culmination of these efforts, yielding the groups most immediate and accessible work to date. The EP represents a huge leap forward in both song writing and production, as well as a new found confidence in the vocals of both Ahmad and Dorrian. Vocal duties are shared equally between the two with Ahmad’s softly sung melodies complimented by Dorrian’s richly brazen baritone. This interplay is most apparent on second track Nightshift where the duo trade vocal parts in particularly catchy fashion. The EP features synth by electronic artist Raus – who also assisted with song writing duties on Consistence and On Conditions – and award winning English composer/singer Hannah Peel (The Magnetic North, John Foxx and the Maths) who contributes backing vocals for On Conditions.